. 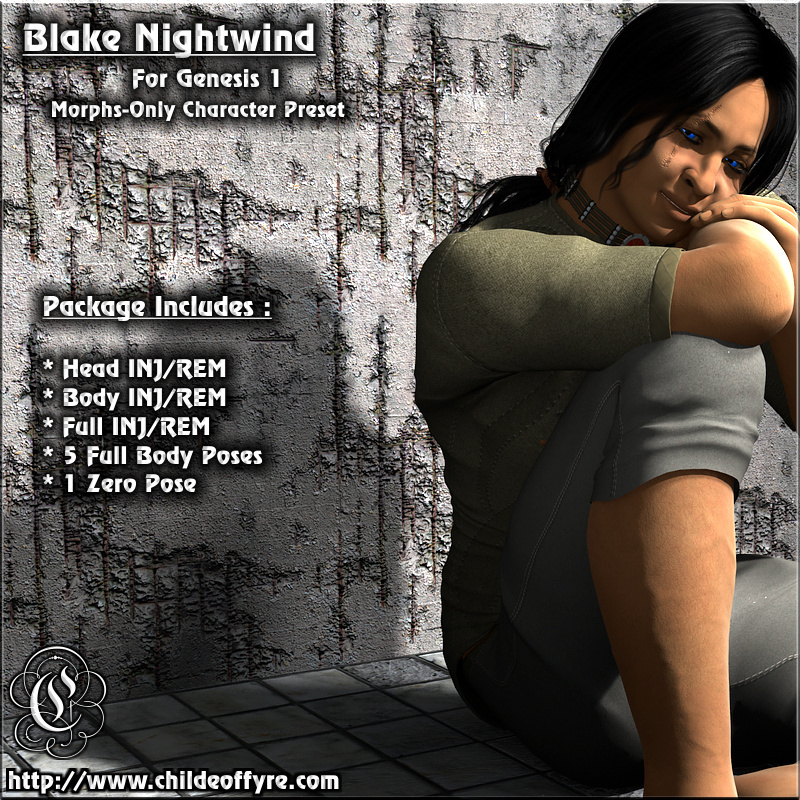 :: Blake Nightwind for Genesis 1 ::. 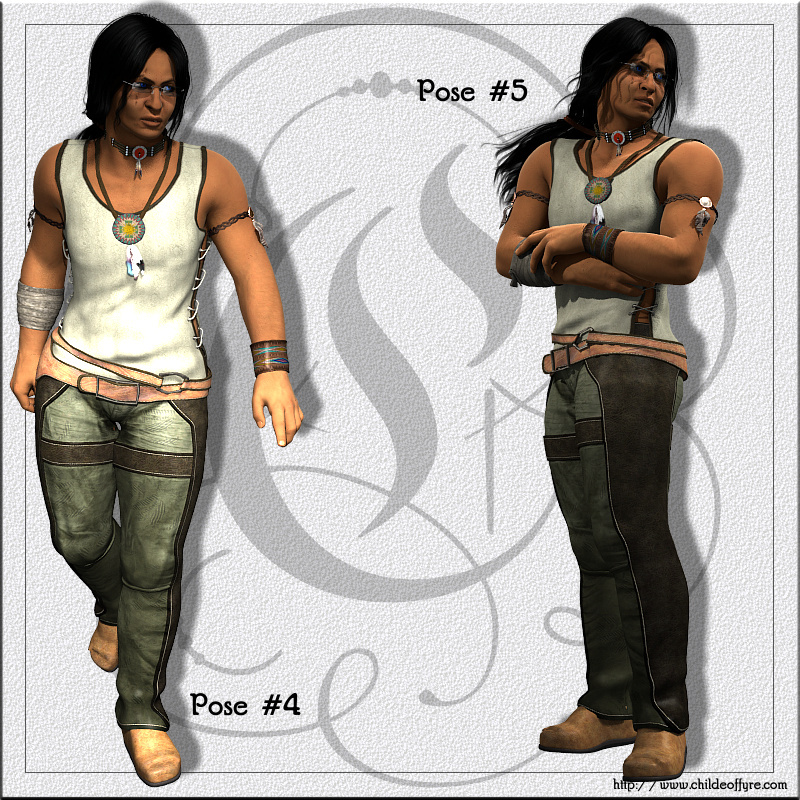 Blake Nightwind is an American Indian shape preset, and 5 body poses for Genesis 1. 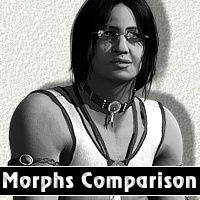 He is stockier, and a little on the short side for most adult males, and that is intentional, as many tribals are built this way. 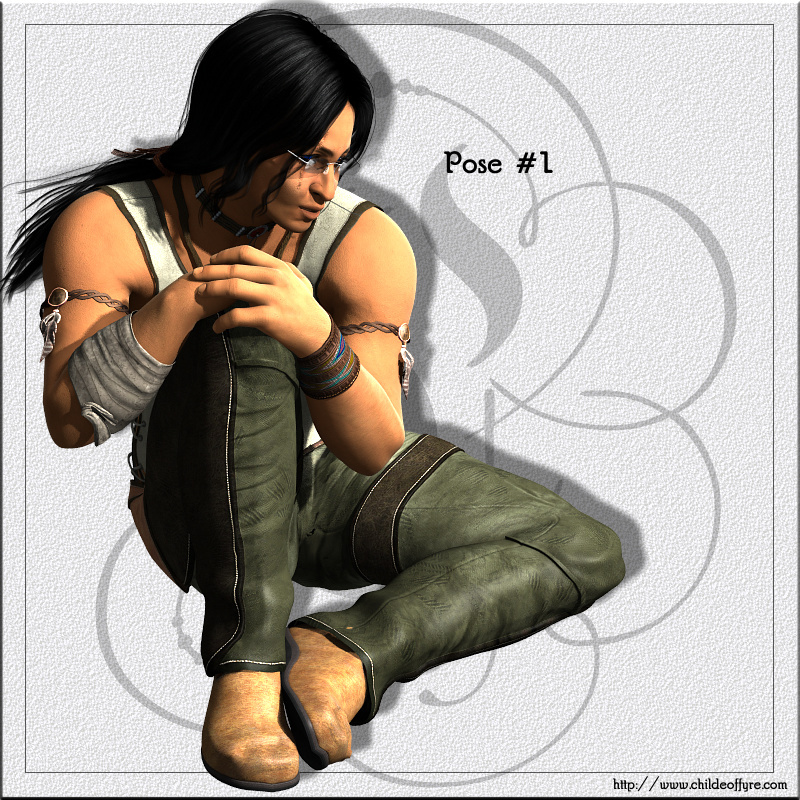 Some of the poses put Genesis into fairly extreme bends at the joints. 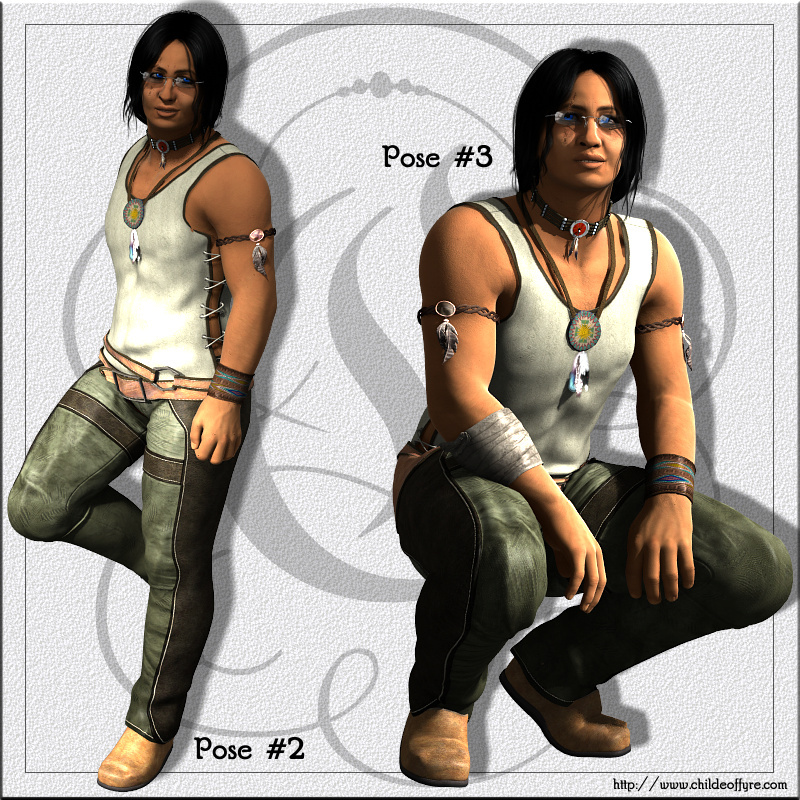 You may need to manually adjust the poses a little bit, depending on clothing and scene setup. Also, these poses were built on Blake, so they may also require some minor adjustment when using them with other Genesis shapes.